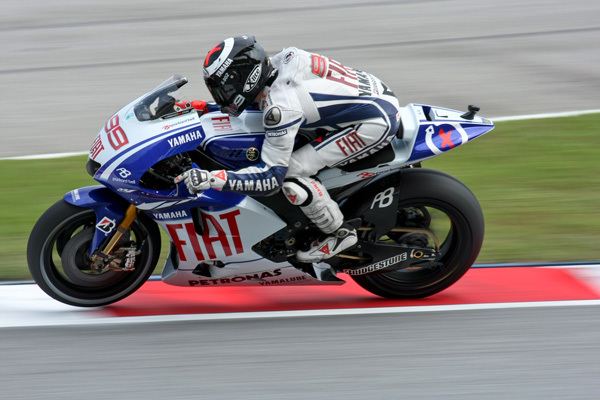 Spanish rider Jorge Lorenzo won the San Marino MotoGP to extend his lead in the world championship standings in Misano on Sunday. 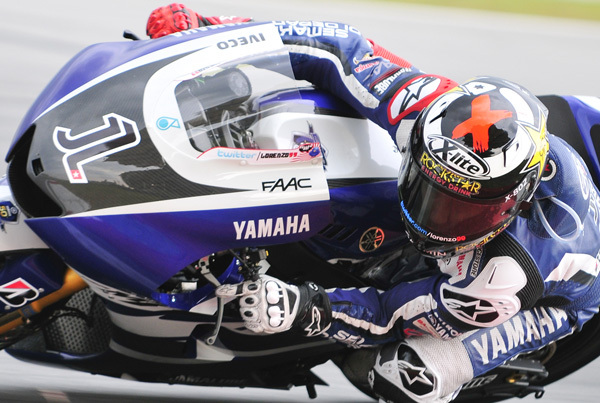 The 25-year-old 2010 world champion, winning here for the second successive year, came home clear on his Yamaha ahead of Italy’s nine-time world champion Valentino Rossi on a Ducati, while Honda’s Spanish rider Alvaro Bautista was third. 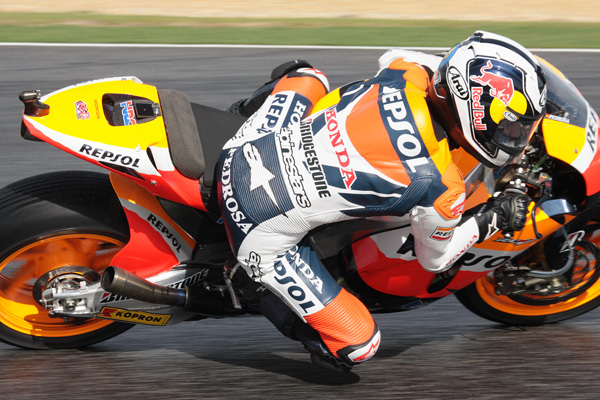 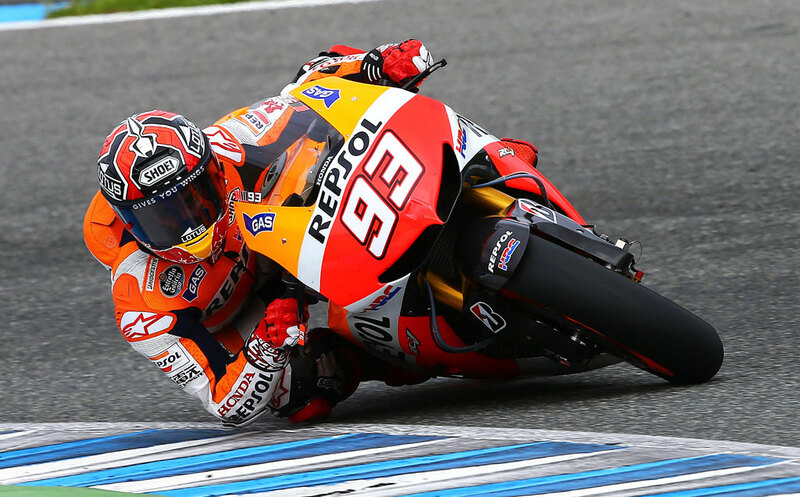 Lorenzo had begun the day only 13 points ahead of compatriot Dani Pedrosa but the Honda rider was taken out of the race on the first lap by accident-prone Hector Barbera.